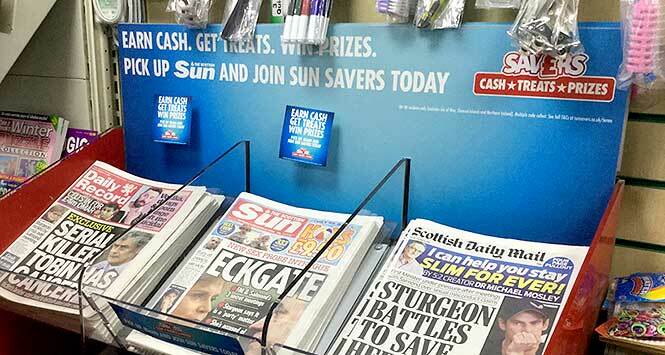 Following a successful trial in Scotland, News UK is rolling out a new retail campaign across all 12,000 news and magazine retailers in the UK to increase awareness of Sun Savers – the rewards club that puts money back into readers’ pockets. As part of the campaign to further raise awareness on Sun Savers, News UK will be placing new point of sale fixtures in store to demonstrate and clearly communicate the mechanics of the Sun Saver scheme to customers, with the campaign message: Earn Cash, Get Treats, Win Prizes. Educational note cards will also be given to retailers and their employees to help explain the benefits of the scheme and how they can support. The News UK field team will also be on hand to offer advice and support in store. The campaign also includes a mystery shopper competition that retailers can enter by visiting www.newsretail.co.uk and answering three simple questions on our Sun Savers scheme to be in with a chance of winning a holiday, plus 50 x £50 runners up vouchers. February’s campaign trial in Scotland saw News UK’s field team speak with over 1,200 stores – with over 90% of them being educated in the scheme. 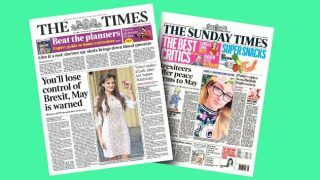 News UK estimates that the £5 cash reward Sun Savers offers – which is earned after customers purchase 28 papers and scan the codes inside – has driven additional sales of over £4.5m last year alone. Since its launch in 2017, Sun Savers has built a growing membership of over 800,000 members and has handed out over £10m in cash to members. 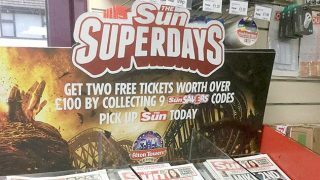 Sun Savers is a rewards club which launched in June 2017, giving readers £5 cash for every 28 unique codes they collect from The Sun newspaper. Sun Savers is all about giving back to the most loyal Sun readers and gives The Scottish Sun readers cash, treats and prizes for scanning daily codes in the paper. There are now nearly 800,000 readers signed up nationwide to Sun Savers. What do customers have to do for Sun Savers? Collect a unique Sun Code every day from the newspaper. Only one code from each dated paper can be entered. 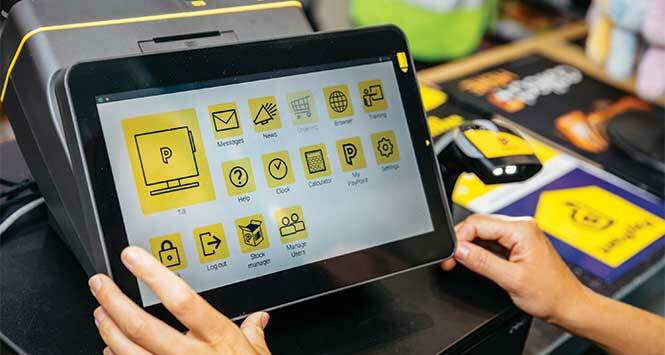 Each unique Sun code needs to be scanned or manually entered on the Sun Savers app or website – don’t forget, customers need to register. Once a customer enters their 28th unique code, they’ll get their hands on £5 cash! Cash – Free fivers for reading the paper. It’s that simple, every time customers bank 28 Sun Savers codes, they get a real life fiver. Treats – The Sun has partnered with a number of brands to offer Savers members exclusive offers on days out, as well as goodies like cinema tickets, beauty kits, festive treats and much more. Prizes – Savers members get entered into big prize draws like winning £15k, to having their Christmas paid for. Everyone has a chance of winning if they’re a member. News UK’s research has shown that a Sun Savers member is likely to spend more on a their weekly shop than a normal newspaper shopper. 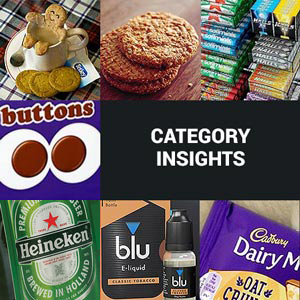 The average weekly basket in a convenience store by a newspaper shopper is £22 pw. The average weekly basket in a convenience store by a Sun Saver* is £30 pw (*Sun Print Reader who regularly uses their mobile to scan codes). The Sun is Britain’s biggest-selling newspaper in print and the most-viewed commercial news operation online. Next year will mark The Sun’s 50th anniversary. Is it free for customers to join Sun Savers? Absolutely. There is no cost to get involved. But customers do need to purchase The Sun newspaper to collect and scan the unique Sun Savers codes to get their fivers. Where do customers find the Sun Savers code? Customers can find the unique code printed inside The Sun on the Sun Savers page every day. It will contain a mix of letters and numbers. When and how can customers claim their money? Customers will receive £5 for every 28 unique codes they enter. Once they have entered 28 codes they can claim their cash by clicking on the ‘cash out’ button in the app. They will need to add their bank details or link their PayPal account. Do the Sun Savers codes expire? Each unique paper code must be entered within 5 weeks or it will expire. Customers can enter codes from passed dates. Do customers need to add the Sun Savers codes consecutively? Simply – no. Codes do not need to be added consecutively. If customers don’t bank any codes for 12 months all codes that are in their Sun Savers account will be removed – so they need to keep scanning codes! Will customers need wifi to be able to enter the Sun Savers codes? To be able to enter a code, customers will need either a wifi, 3G or 4G connection. If they’re unable to access any of these networks, they will need to wait until they have a connection to enter codes or cash out.